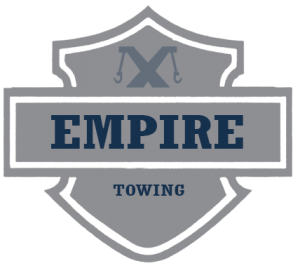 If you are in dire need of a professional towing in Los Angles, we at Empire Towing are just so glad to be at your service. We have our expert mechanics who will really prioritize your satisfaction when it comes to our towing service. 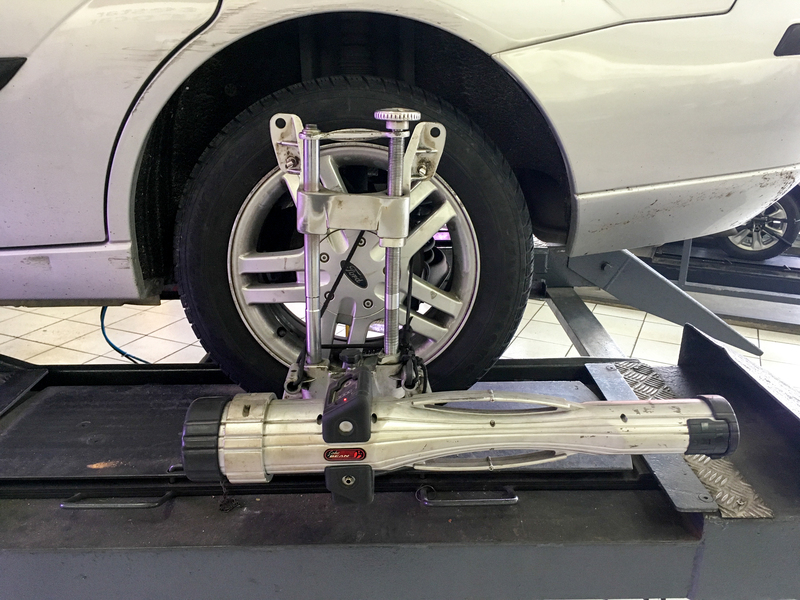 Just as your car is disabled unexpectedly and it just gets you stuck anywhere in California, contact us to provide you with a friendly and quick response. Our team of experts will be there for you anytime you need us, day or night. Call us immediately for towing in Los Angles! We at Empire Towing have been serving the people of Los Angles for the past few years. Through years of strong clientele base and quality work, we believe that we are capable enough to handle your wrecker needs. Our staffs are willing to solve your wrecker issues. You can expect of us to never leave your car stranded with our trucks. Let us to move your vehicle to a secure place and get it back going again. We will also provide you with the best towing in Los Angles. 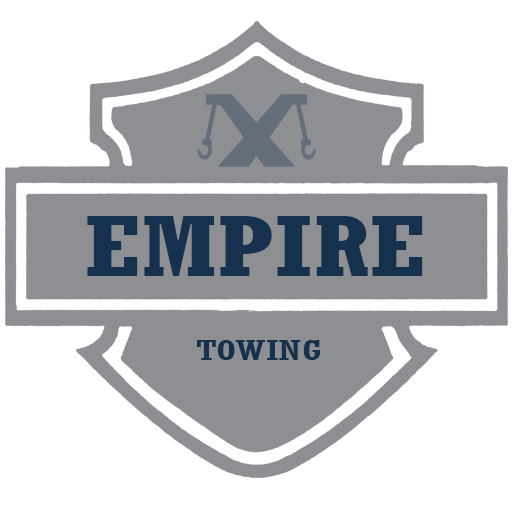 Call us now at Empire Towing for the best wrecker service at a reasonable price! When you’re losing hope because no one is there to help you since your vehicle is stranded on one side of the road, you can choose us for assistance. We can be enough to provide you with towing services in Los Angles. Our team of experts are reliable and dependable when it comes to offering you towing service. You can still expect some help even if you are miles away from our service station. Our team can guarantee you a lot of benefits when you call for a towing service. And, there is no too small or too big job for us that we cannot handle for you. Allow our professional tow truck drivers to handle any of your towing needs. We will also keep a personable and unique service as our number one priority. Our job is to make it sure that we move each vehicle safely and quickly. We have our staffs who will address any of your concerns or questions about our services. Call towing Los Angeles CA now for more information! With our affordable towing service at Los Angles, we can have your vehicle towed anytime and anywhere. If your car is disabled, call towing Los Angeles CAfor professional and expert towing service. We boast fully-maintained tow trucks and certified and trained drivers who are dedicated to offering courteous and professional services to customers. Your car may not start up because of collision, weather or electrical issues. 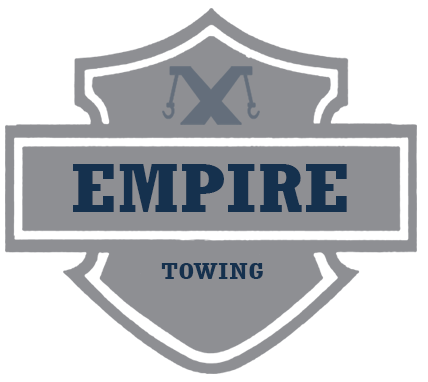 When you call us at Empire Towing, our towing team will be there immediately to pull your vehicle out. We will take it back to the shop for repair, if needed. You will appreciate our towing in Los Angles that is done fast and easy. That is why we suggest you call us right away at Empire Towing!